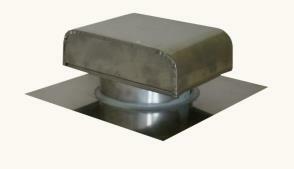 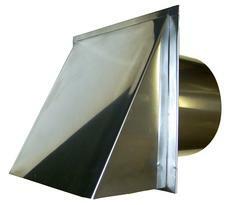 Uses - Range, Bathroom and Attic Exhaust Caps in many sizes. 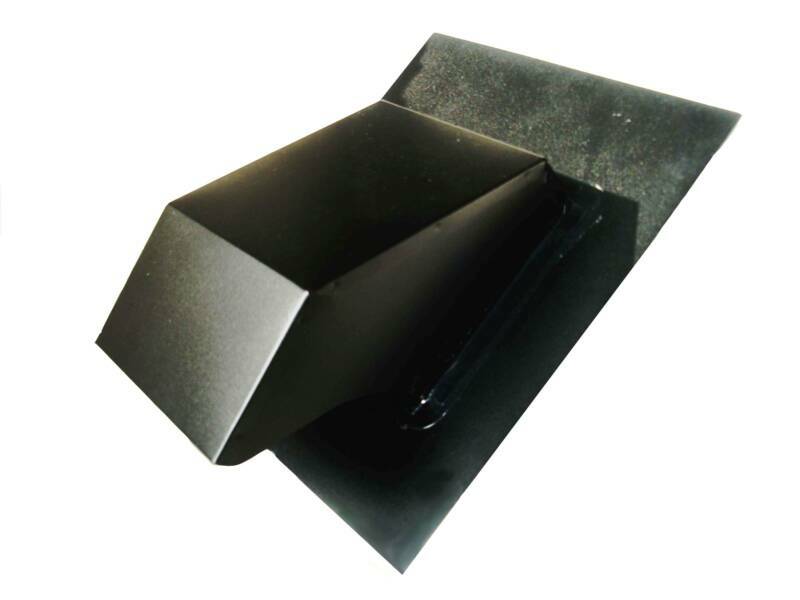 Painted black or brown by request via email. 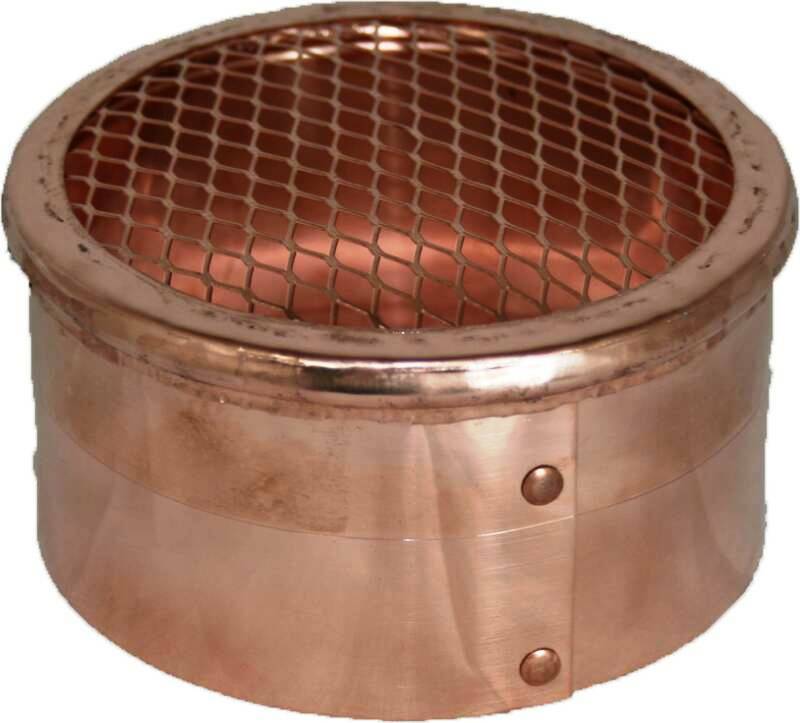 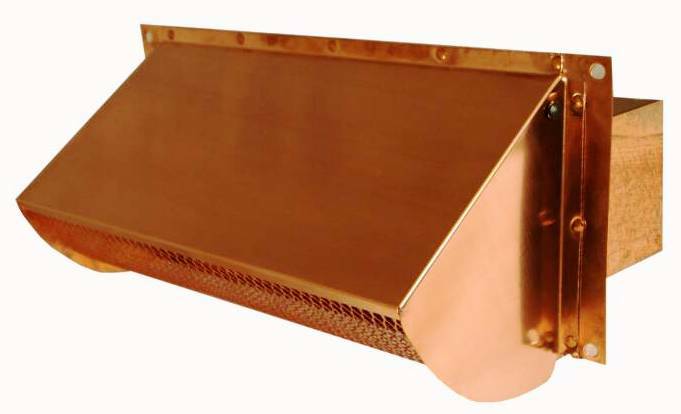 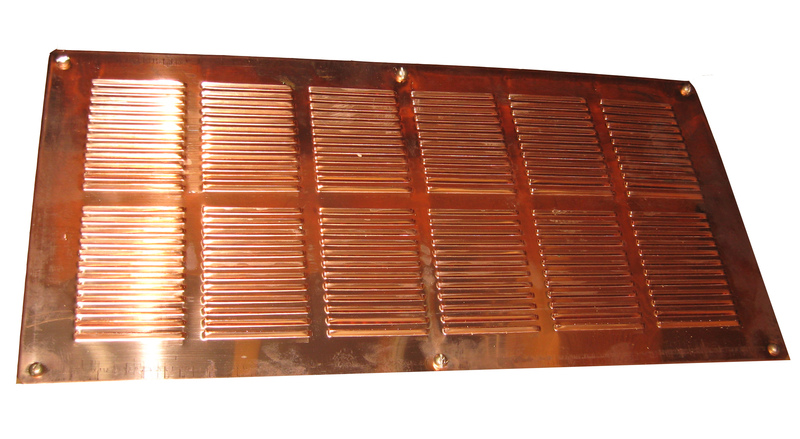 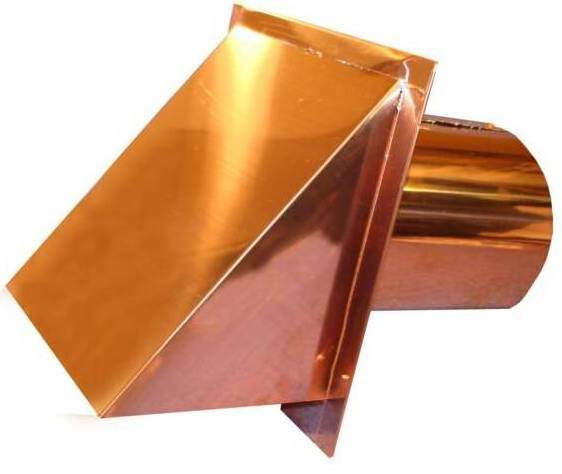 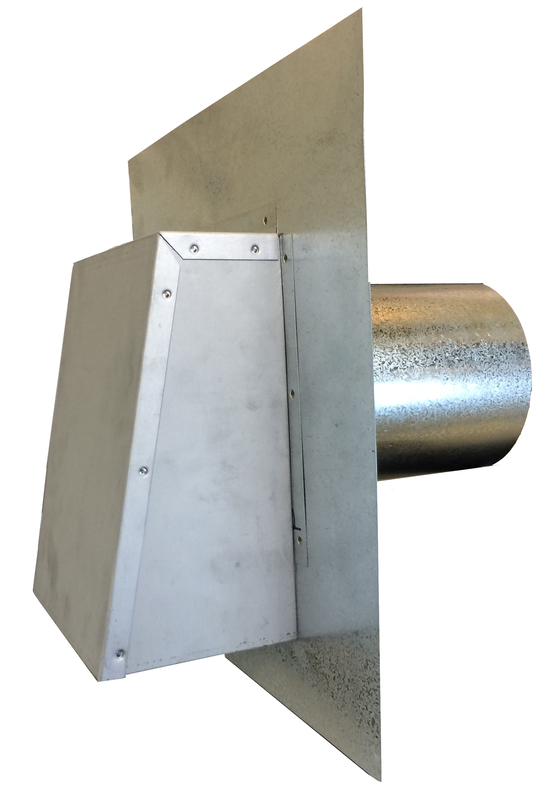 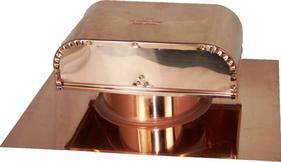 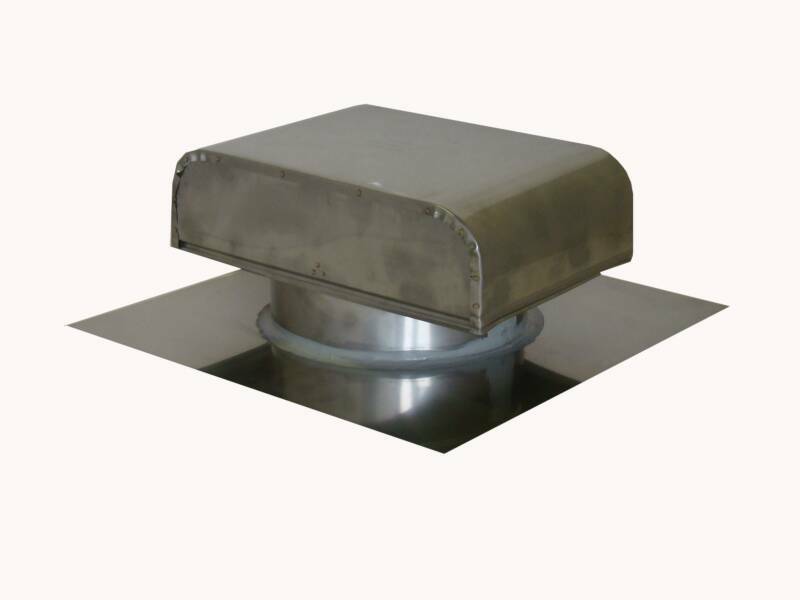 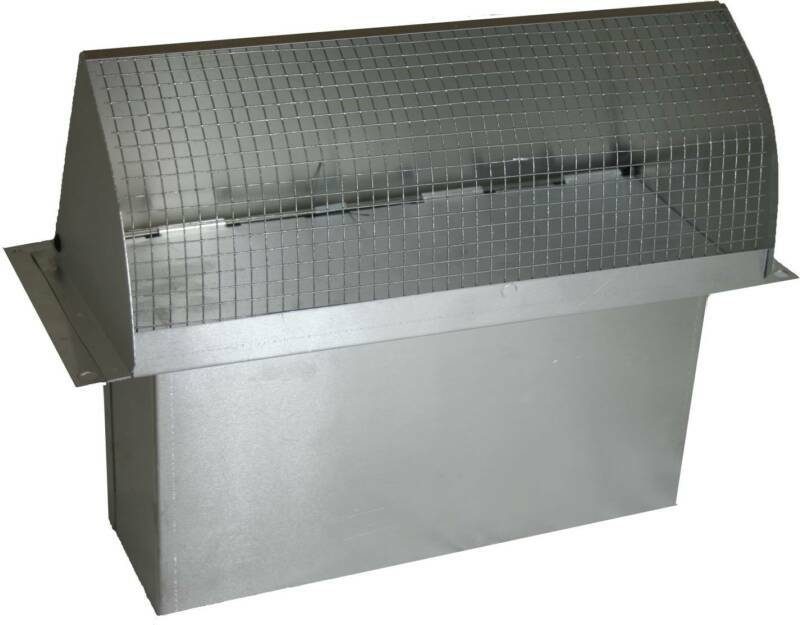 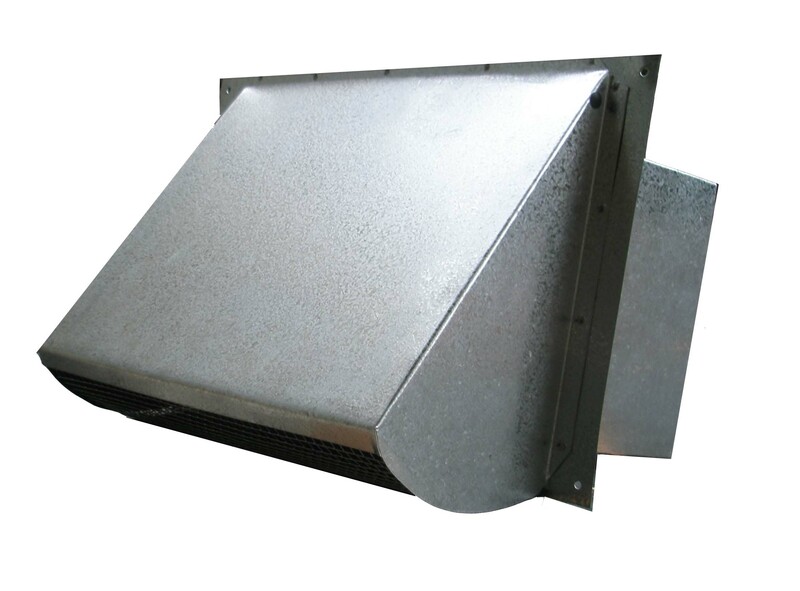 Pipe/Throat Size - 3",4", 6", 8", 10", 12"
Diameter Size - 3", 4", 5", 6", 7", 8", 10", 12"
Rectangular shape fits ducting for Range Hoods, Microwave Fans, Cook top fans, or other Kitchen venting exhaust needs. 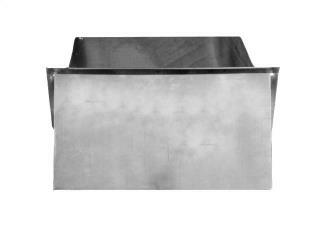 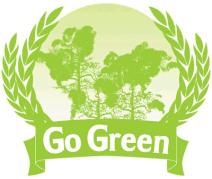 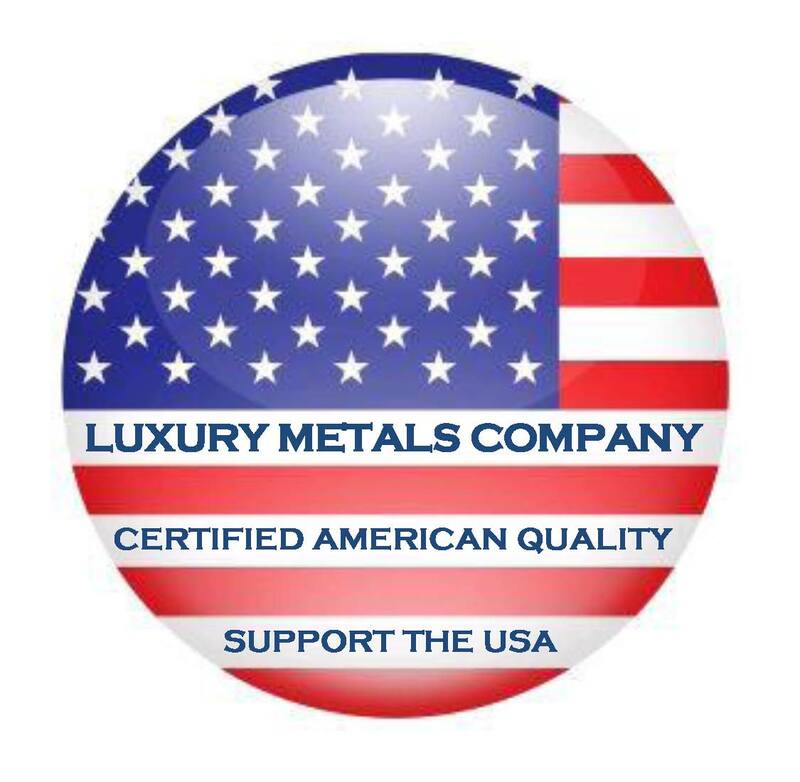 Click here for instruction on the best way to paint galvanized products.